Make 2019 YOUR YEAR!! 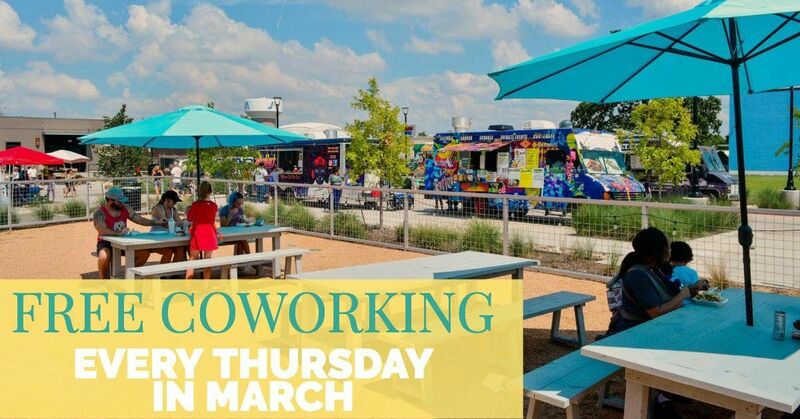 Join us for a day of open coworking and positive vibes!! Every Thursday in March come try us out and keep motivated. 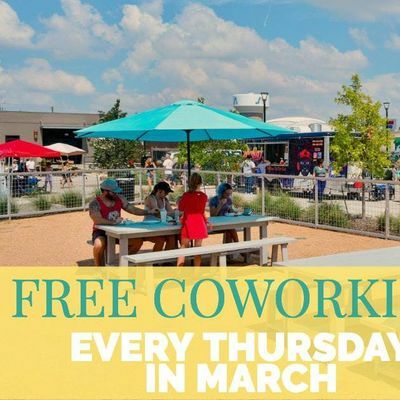 Free coffee, free beer, and great wifi all included! !